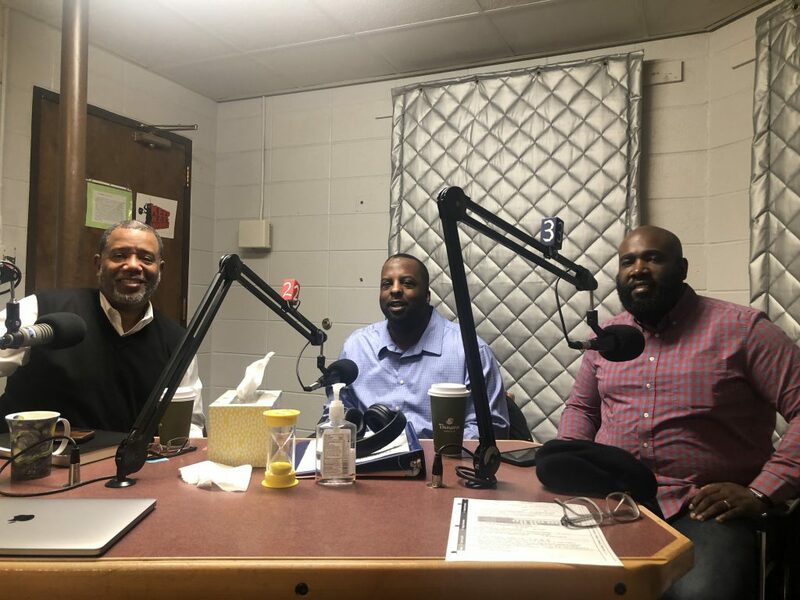 Dr. Alex Gee is joined in the studio by the staff of Nehemiah’s Reentry Program to give an unfiltered and heartfelt commentary on some recent incidents in the local community. One incident occurred in the public schools to a young African American girl and the other at a Justified Anger community event with men in a reentry support group. Listen in to the honest conversation around these incidents and issues.